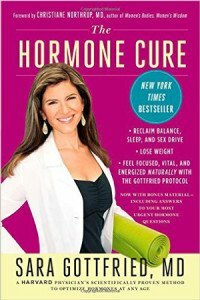 I recently read a book called The Hormone Cure and found it very useful during my research into hormone replacement therapy. Below you will find The Hormone Cure review and three important nuggets I learned from reading this book. Many women I know, including my sisters, friends, clients, and even my hairdresser, are going though significant changes in their hormone levels. Poor quality sleep, reduced energy levels, lower libido, and tighter jeans are some of the physical challenges caused by changes in hormone levels. One of the biggest challenges women face when they experience an imbalance of their hormones is access to practical, quality information. A new book by Sara Gottfried, MD – The Hormone Cure – successfully addresses this challenge head on. Dr Gottfried is a physician and is board-certified in Obstetrics and Gynecology. She has spent many years treating women with hormonal imbalance problems. The Hormone Cure does a wonderful job of explaining the different types of hormones in your body, the changes that occur over time to these hormones, the effects of the changes, and different strategies you can take to manage these changes and counter the negative effects. Dr. Gottfried devotes much of her book to discussing, in detail, major hormones such as cortisol, progesterone, estrogen, and androgens as well as the effects of low thyroid. I am telling everyone about this book (that is why I prepared The Hormone Cure review for you!). Now I want you to know about it and encourage you to read the book. Hormones are complex! They are so complex that many physicians shy away from treating hormonal changes because of their complexity and shortage of good information. There is also the legacy left over from the Women’s Health Initiative study. Dr. Gottfried provides a comprehensive set of questionnaires in her book to evaluate the most common hormonal problems. The questionnaires are also available online on her site. There are many natural – scientifically proven – strategies you can pursue to rebalance your hormone levels, including supplements, acupuncture, deep breathing, and herbs. Dr. Gottfried is an advocate of getting hormones to their optimal levels at different stages of life. She suggests hormone replacement only when necessary and recommends low dosage levels. Hi, I’m Margaret Martin from MelioGuide, and today I’m going to speak to you about a really important and close to my heart topic and that’s hormones. Close to my heart because I’m now officially postmenopausal and have been dealing with my own hormone issues. It appears that a lot of women in my life; my sisters, my friends, my hairdresser, just about everybody I’ve been talking to in the last two weeks has been bringing up hormones. 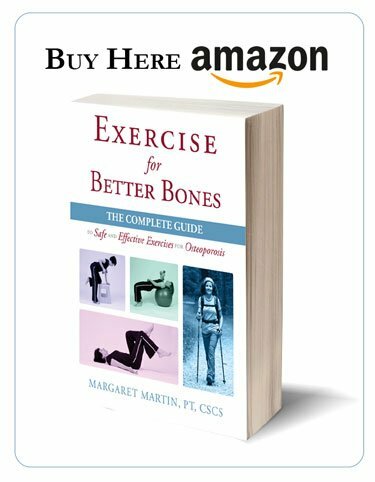 If you’re struggling with hormones, and I bring this up because when we look at bone health, it’s not only what we eat is very important, how we exercise is so very important, but hormones is a really important component of keeping our bones strong. 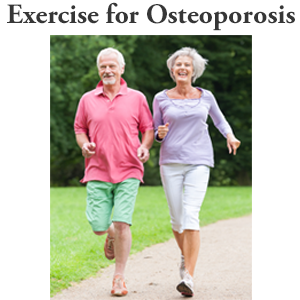 So ensuring your hormonal levels are healthy as you enter your postmenopausal years or as you are in your premenopausal years, the internal symptom is bone loss. The external symptoms of hormones that go away are too numerous to mention today. But if you’re struggling with your hormones, I really strongly recommend that you to read “The Hormone Cure” by Dr. Gottfried. It has really helped me to understand hormones and understand the direction I’m trying to guide my doctor into helping me with the hormonal balance. So if you are looking to empower yourself with more information about hormones, it’s a wonderful book. In 2002, there’s a Woman’s Health Initiative that came up, and that frightened everybody, including a lot of doctors. We need to move on. It’s a different type of hormonal prescription that people are prescribing today, and so with that I encourage you to look into your own hormonal situation a little bit more. I wish you a very balanced life hormonally and otherwise. 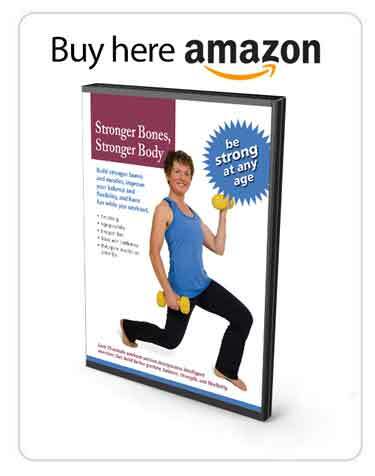 You can find The Hormone Cure at major book sellers including online at Amazon. and have estrogen, progesterone, and HER2 positive breast cancer, as well as osteoporosis AND take aromatase inhibitors to decrease estrogen production. 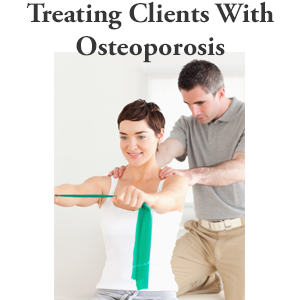 Close monitoring is vital since decreased bone density can be one of the side effects of aromatase inhibitors.